Beauties, stand to WIN a $500 Sephora Gift Card! ?? What’s your first iconic product from Sephora? Is it the first item you purchased, or that first palette you still can’t get enough of? 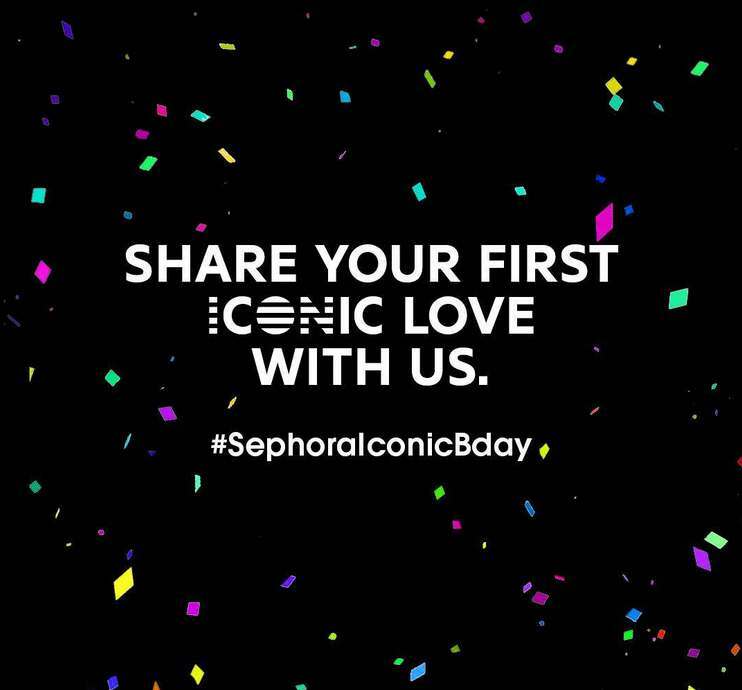 Take a photo of it, tell us your story, tag us @Sephorasg, tag four other friends and hashtag #SephoraIconicBday. The most heartfelt and iconic entry wins a $500 Sephora Gift Card. Contest runs from 7 – 31 July. Head to our FB for the full T&Cs. Find out more at Sephora.